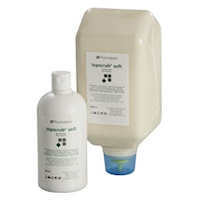 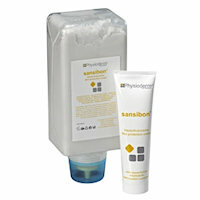 Physioderm is a leading manufacturer of products for skin protection, skin cleansing, skin care and disinfection. 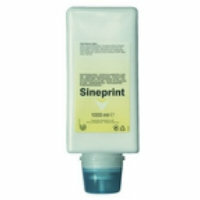 With both DIN EN IS0 9001:2000 & DIN EN IS0 13485:2003 certificate for the group to manufacture medical products and drugs. 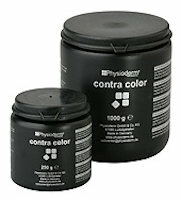 18, Physioderm products found. 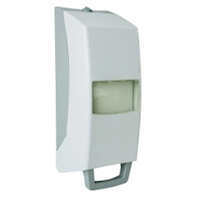 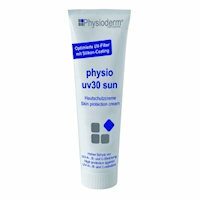 Please click on a Physioderm product name to view more information. 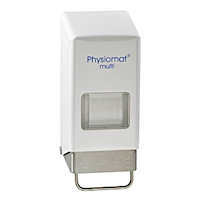 Dispenser suitable for all 1 liter and 2 liter folding bottles by Physioderm. 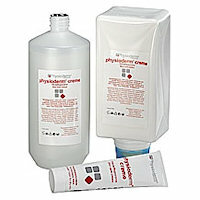 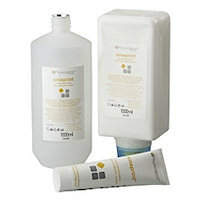 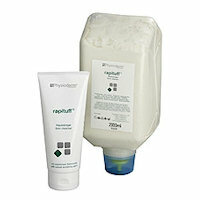 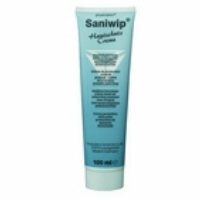 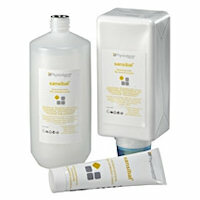 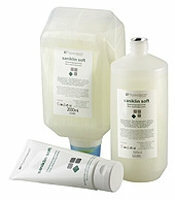 Skin protection cream for highly-adhesive & water-insolubles like oil, varnish, adhesives & resins.